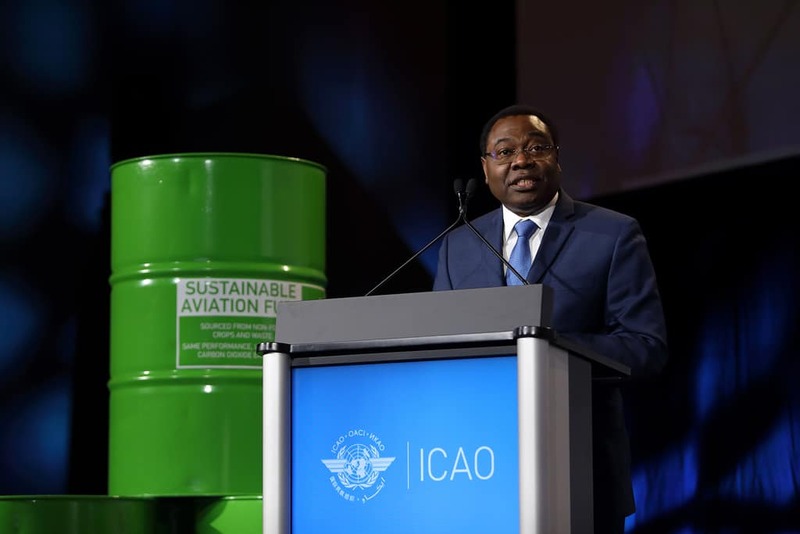 ICAO Council President Dr. Olumuyiwa Benard Aliu presenting the views of ICAO and its Member States to the Air Transport Action Group’s Global Sustainable Aviation Summit in Geneva, Switzerland. 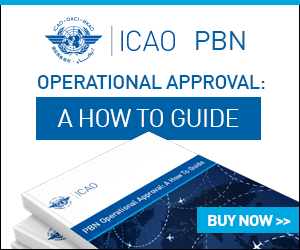 Among his many points covered, the ICAO President stressed that the sustainability of international civil aviation is a key priority for ICAO and its States today, and that governments worldwide greatly appreciate how aviation’s ability to connect us all, whether socially, economically, or personally, has never been more important to our planet’s shared prosperity. In July we recorded the presentations that took place during the ICAO Seminar on the Carbon Offsetting and Reduction Scheme for International Aviation (CORSIA). You can scroll through the event playlist by clicking on the image below.